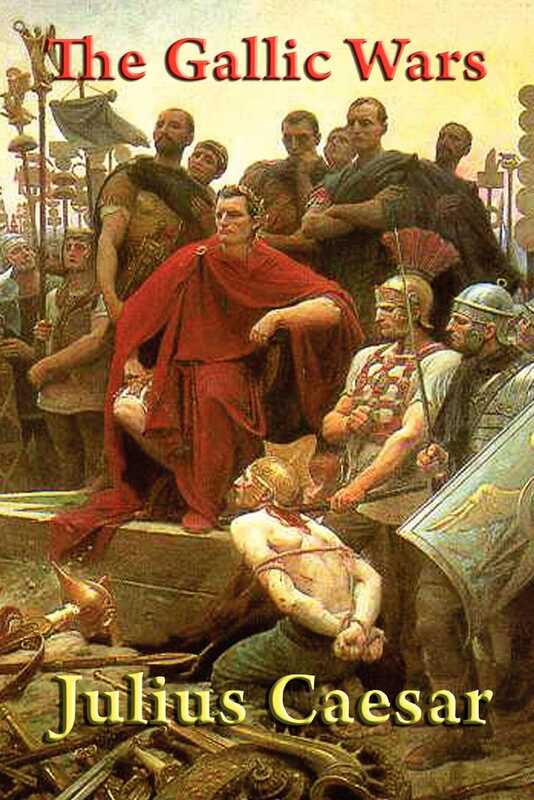 Caesar portrayed his invasion of Gaul as being a defensive pre-emptive action, most historians agree that the wars were fought primarily to boost Caesar's political career and to pay off his massive debts. Even so, Gaul was extremely important to Rome, as they had been attacked many times by the Gauls. Conquering Gaul allowed Rome to secure the natural border of the river Rhine. Caesar painstakingly describes his military campaign, and this is it is still the most important historical source on the Gaul campaign. It is also a masterwork of political propaganda, as Caesar was keenly interested in manipulating his readers in Rome as he published this book just as the Roman Civil war began. W. A. Macdevitt's translations brings this land mark historic book alive.